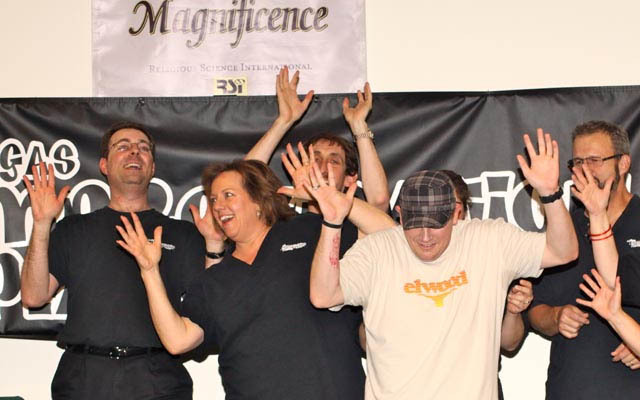 If you are not sure what improv is, it is on the spot comedy. It is the kind of entertainment made famous worldwide by television shows like "Whose Line is it Anyway?" 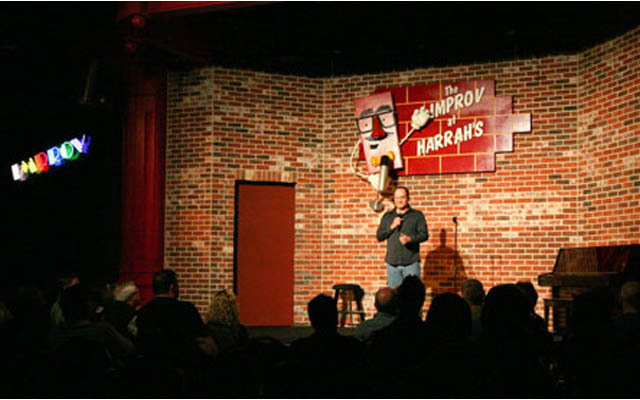 The Improv is a world-renowned club and it is known for highlighting the funniest and newest faces in comedy. 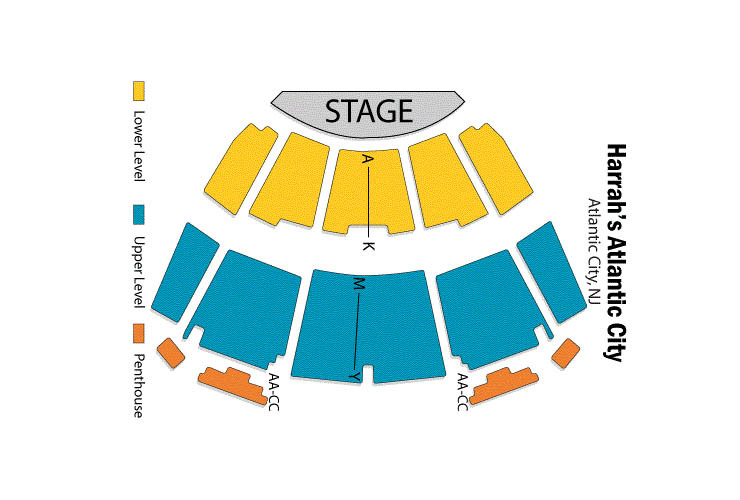 The great thing about going to see a show at Harrah's is the variety. You can keep going back and each show is new. Even the comedians on stage are new. At least three new comedians appear on stage every single week. 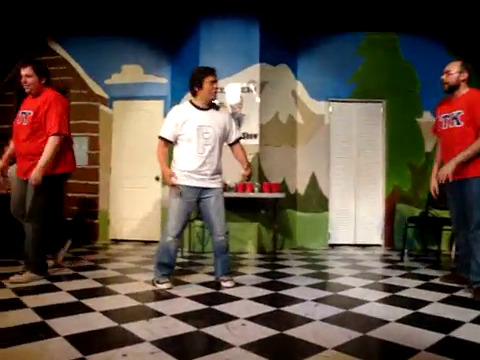 The Improv was originally founded in New York City. It was created by Budd Friedman in 1963. 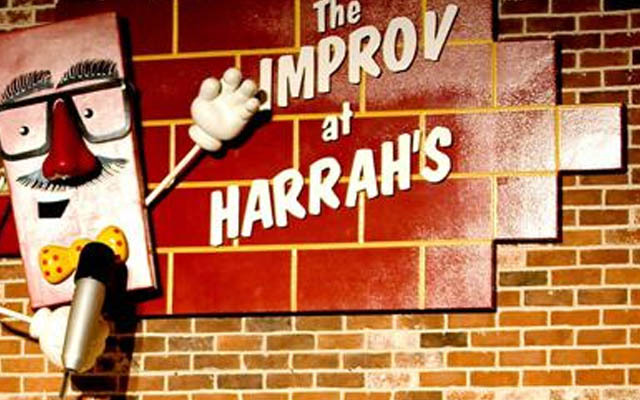 The Improv quickly became one of the biggest clubs for the hottest new talent in the city. It was not long before the franchise spread and it was endorsed by talent that included Drew Carey and Jerry Seinfeld and was also featured on A & E, once a week, in the 1980's. 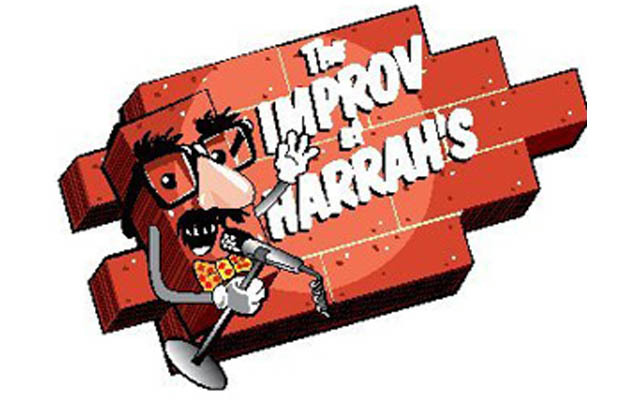 It was not until 1995 that the Improv opened at Harrah’s. It was not long before the club became a success. 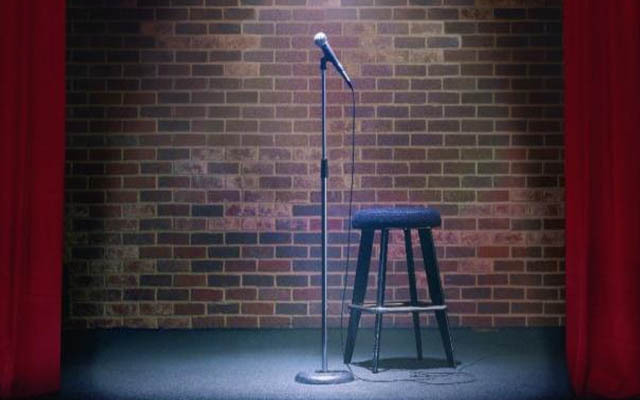 Shows occur at The Improv at multiple times throughout an evening on every night but Monday. You will want to get your tickets in advance. You never known, you might see the next Richard Lewis or Kevin Nealon performing as both of these men played at the Improv on the way to becoming stars.